When you’ve suffered serious bodily injury due to the negligence, misconduct or direct intention of another, it’s important to have a personal injury attorney on your side who understands what it takes to pursue the litigation in order to fight for your benefits. Whether that means a lawsuit against an insurance company, a business, or an individual, we are ready to go the distance so you can get the most from your case. With personal injury lawsuits, it’s important to remember that businesses and insurance companies have the ability to hire some of the top lawyers and investigators in the state, and they will do whatever it takes to discount your case. For this reason, we will stop at nothing to prove your case. 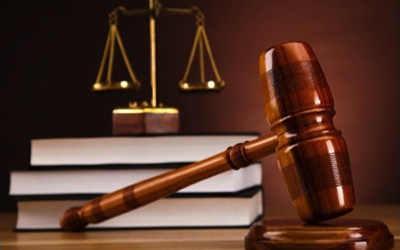 We understand that the world of litigation is overwhelming, especially inside the courtroom. At the Gordon Law Firm we are not only your lawyers, but also your relentless allies in obtaining you the compensation and benefits you deserve. We even offer a free legal consultation. Quick, experienced and knowledgeable, all of our lawyers have what it takes to argue your personal injury law case under the pressures of the courtroom. Understanding and dedicated to you, it’s not hard to see why our Houston clients prefer our litigation attorneys.